Basically, OneNote stores its content in a special folder/file structure. Notebooks are organized in folders that contain more folders for subsections (if there are any) and the recycle bin. The actual note content is held in ONE files which represent single sections. 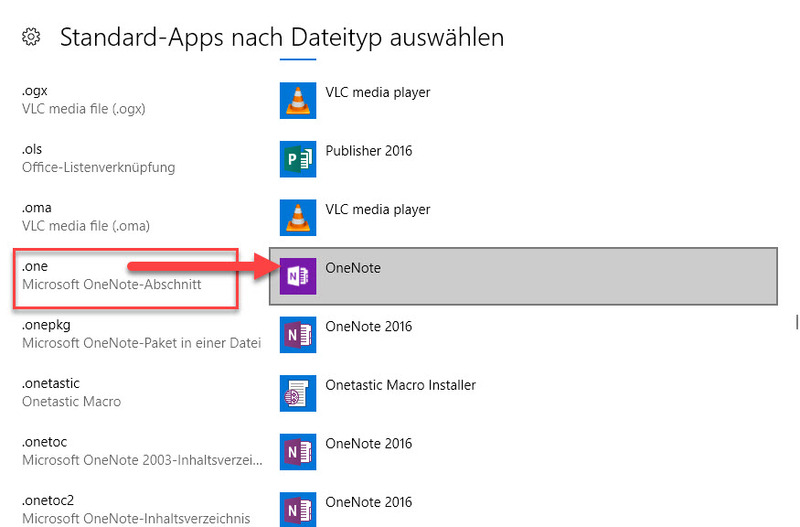 While you have normal access to that file structure when storing notebooks on your local PC (only possible with the Office versions of OneNote 2010/2013/2016 for Windows), those files and folders are hidden for notebooks in the cloud. There is a trick though that lets you download those files using the web browser. You find details about this in two other articles on this blog, one for OneDrive personal and one for OneDrive for Business. The Windows desktop versions of OneNote also allow you to export single sections as ONE files. Change the file association for ONE files to make Windows 10 load them into the app instead of OneNote 2016: Go to Settings, click on Apps then on Default Apps and locate the link Choose default apps by file type. After the upcoming list of file types has finished loading, which can take a few seconds, look for the entry named .ONE and click on it. This unfolds a menu from which you choose OneNote. Now it is very important that you have set a location for “Quick Notes” in the OneNote app. This will be the target location for the pages that are imported from a ONE file. 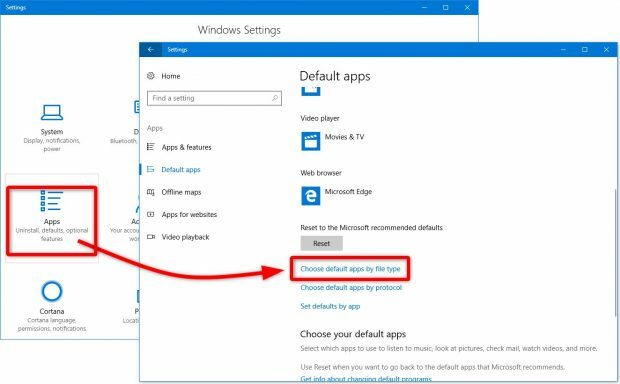 If there is no quick note section defined, opening ONE files will only lead to an error message (“Can’t create a page at this location”). You find the setting for a Quick Notes location in the OneNote app at Settings – Options – Quick Notes. Create a new section in the notebook of your choice. 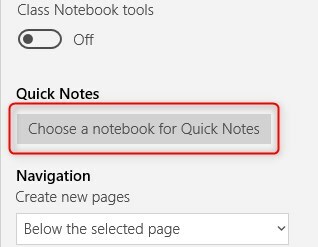 From the Quick Notes section (that may be in another notebook, see step 2 in the above instructions) and select all pages that you want to move. The fastest way is to click on the first and last page entry while pressing and holding the [Shift] key. Right-click the list to open the context menu and choose Move/Copy. In the next window choose the destination notebook and section (the one you created in step 1) and confirm with Move. That’s it. If you want to revert the setting to OneNote 2016 for opening OneNote files again, just follow step 1 from the first tutorial in this article and set the ONE file association back to OneNote 2016. 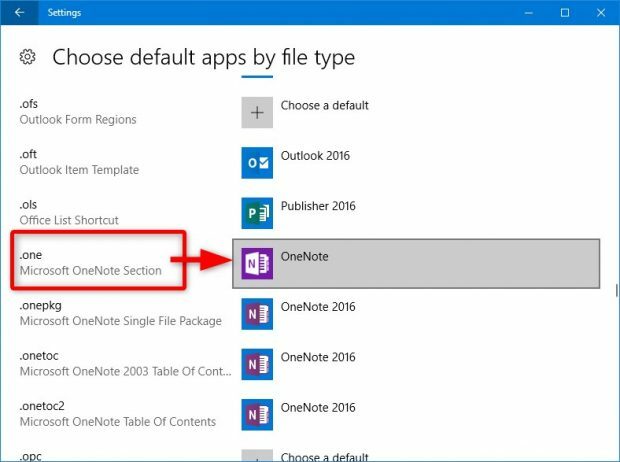 Next Does the OneDrive Change in Win 10 (1709) Affect OneNote?